before receiving his due and being recognised by the WWE, who signed him up in 2015. Judo champion and also playing American football. where WWE’s Jim Ross and Bruce Prichard told him that he may not become a pro wrestler. of the matches received a 5-star rating from wrestling journalist Dave Meltzer. legends like Sting and Kurt Angle. 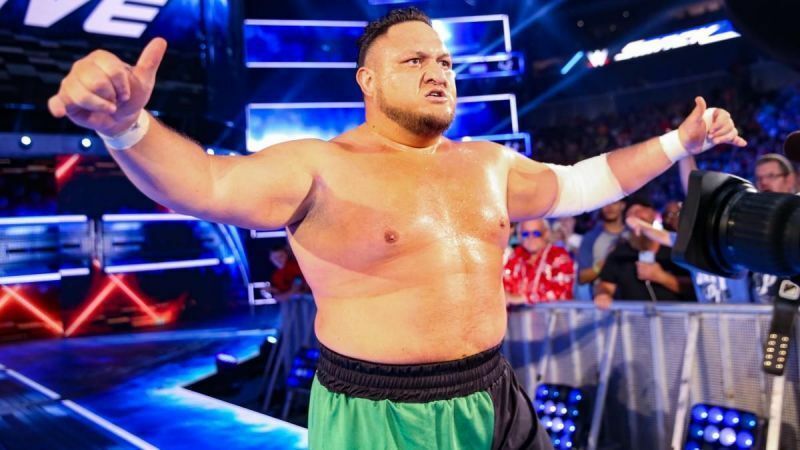 In 2015, Samoa Joe left TNA and briefly wrestled in ROH, before signing with WWE and NXT. Braun Strowman, but his push for the top title quietly died down. rekindled his feud with AJ Styles for the WWE Championship, albeit unsuccessfully.